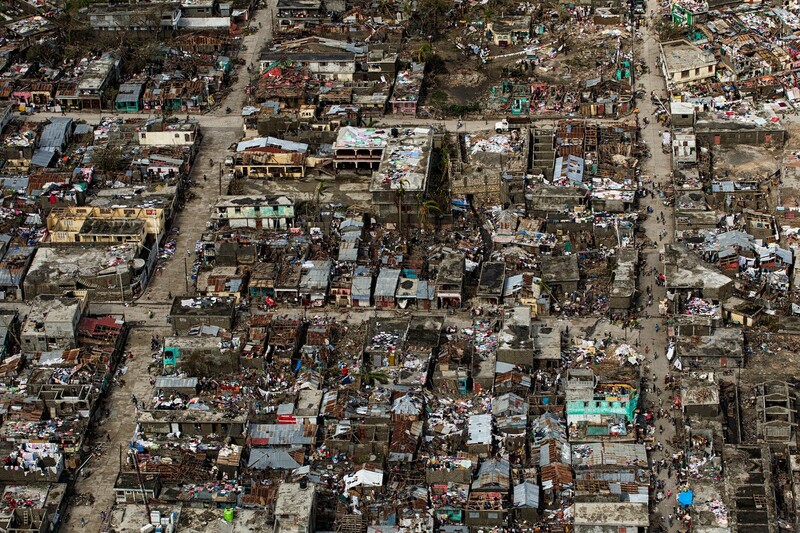 One week after Hurricane Matthew slammed into Haiti and killed close to 1000 people, more than 100,000 children are missing out on learning as their schools were either damaged or converted into shelters. The United Nations Children’s Fund (UNICEF) today announced that it is working with partners to help set up temporary learning spaces. Priorities include rehabilitating damaged schools, deliver adequate school supplies, furniture, and teaching materials, and providing children with psychosocial support. “At least 100,000 children today will not experience the joy, safety and stimulation that being in a classroom brings. We need to get them back to learning as soon as possible. Hurricane Matthew took away their schools, homes and textbooks. It shouldn’t take away their sense of hope,” said UNICEF’s Deputy Representative in Haiti, Jean Metenier, in a news release. Schools across the country are reopening but, according to initial national estimates, at least 300 public schools have been partially or entirely damaged in the country and many others are being used to shelter displaced families. On October 07, 2016, the UN announced $5 million in emergency funds to kick-start assistance in the wake of the deadly storm. 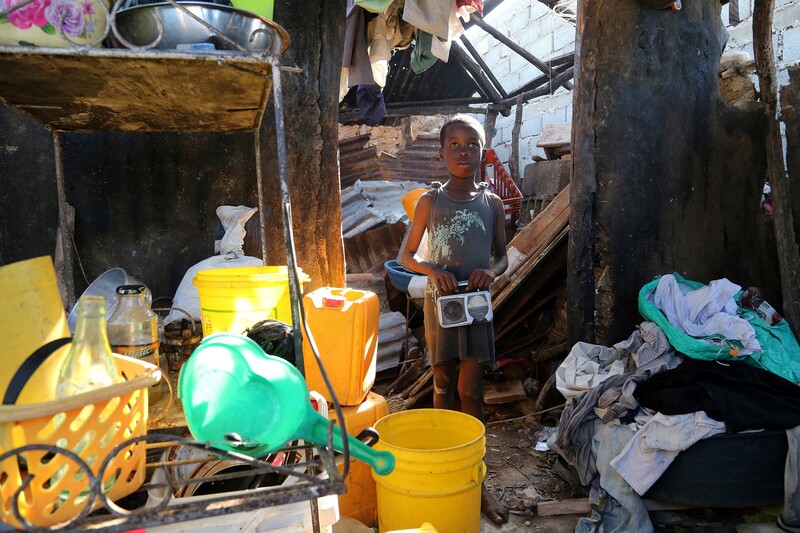 The UN Central Emergency Response Fund (CERF) earlier this week released a loan of $8 million dollars to UNICEF to scale up response to the worsening cholera epidemic in Haiti. 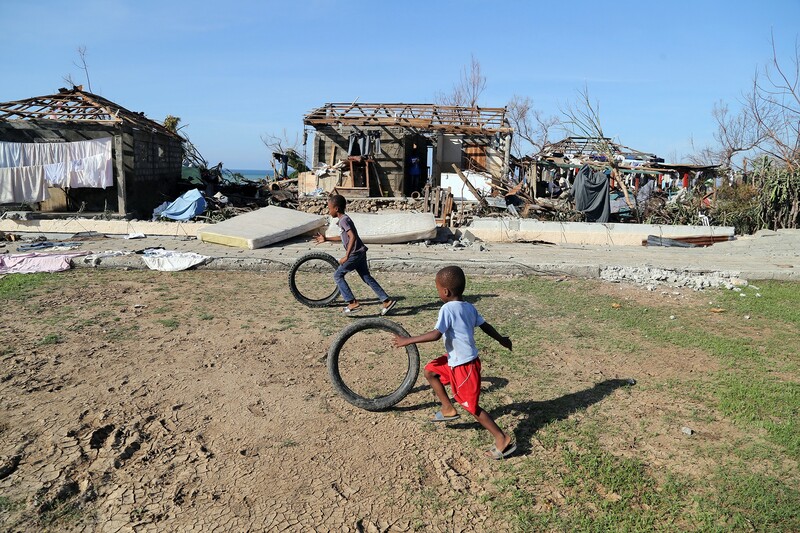 On October 10, Secretary-General to the UN, Ban Ki-moon announced the launch of a near $120 million appeal to fund United Nations aid activities in the aftermath of Hurricane Matthew in Haiti. “Hundreds have died. At least 1.4 million people need assistance at this time. Some towns and villages have been almost wiped off the map. Crops and food reserves have been destroyed. At least 300 schools have been damaged, Mr. Ban said as he expressed his deepest condolences and sympathies to those affected by the hurricane.